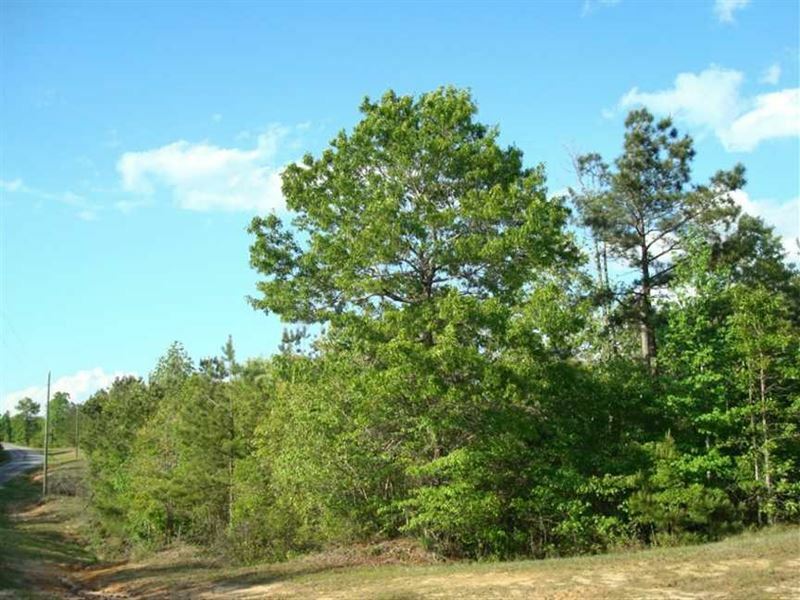 25.40 +/- Acre, Tract 34, Property, Mini-farm investment land for sale with covenants in Rankin County minimum 10 acre property per house & no trailers, etc.--- light restrictions but effective in keeping this residential area nice and clean. Property is located 12 miles outside of Brandon, MS 39042. down Hwy. 18 towards Puckett. Turn left on Ashley Road across from Martin's General Merchandise Store in Johns. This property is a very quiet community, with road frontage, ATV trails, hiking trails, abundant whitetail deer, turkey, rabbit, squirrel, and other small game for your hunting pleasure. Tract 34 is per acre negotiable. For more info. on The Quarry park in Brandon click on the video tab.